We work for some of the world’s most demanding brands in terms of quality and performance. 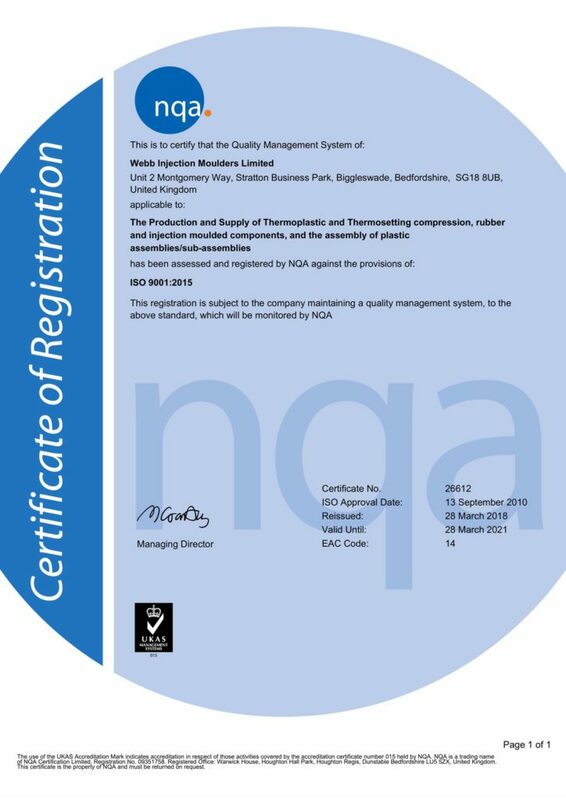 We therefore aim to ensure that our products meet or exceed the expectations of our customers. 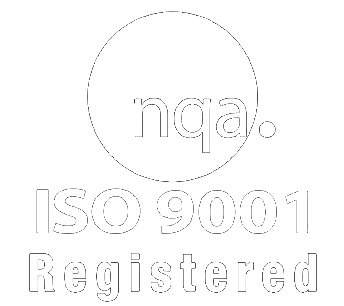 We operate a Quality Management System that we are proud to say has gained ISO 9001:2015 accreditation. Use our decades of engineering experience to add value and introduce continuous improvements to any project, however mature. Fully support our own focused team of well trained, well equipped and empowered personnel. Our aspiration is optimum quality and on time delivery.